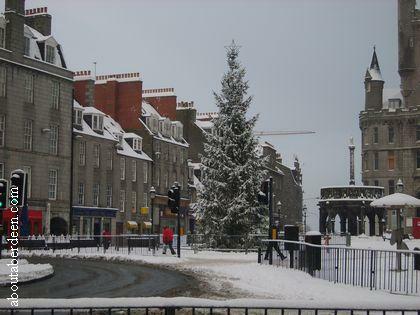 The 2018 Castlegate Christmas tree switch on will take place on 22 November at 7pm. Prior to the Christmas tree lights switch on there will be a short carol service led by the Salvation Army. 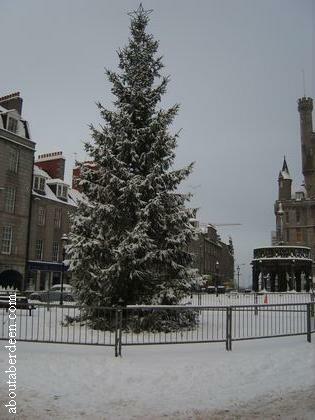 The event forms part of the Aberdeen Council Winter Festival. The tree is donated by Aberdeen City twin town of Stavanger and is formally gifted by a representative of Norway, usually their Mayor, to our Lord Provost.